Jesus Church was founded 2 years ago by Pastors Aaron and Michelle Phetteplace, but has a rich history and roots that go back decades. The church first was merged with a powerful ministry led by Austin Barton, an evangelist with the gift of healing and prophecy. 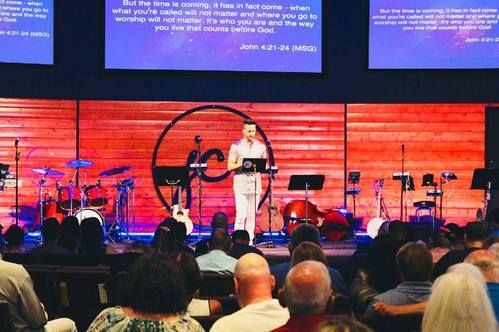 The church merge was led by Pastor Paul Lindblad and led to a deeply rooted community rooted in a mission to reach the valley for Jesus called Northwest Fellowship. When God called Pastor Paul to serve in restoring another church, Pastors John and Debbie Booker took over. They brought a heart for missions to the church body as well as strong leadership and direction for the future. They also changed the church name to Cornerstone Foursquare Church, focusing on Jesus as the foundation of all that the church would do and accomplish. In 2010, during a devastating earthquake in Haiti God called them to go take care and serve the people of Haiti and share the hope of Jesus in one of the darkest times of their history. Their Daughter and Son-in-law, Matt and Jodi Ogle took over and continued the vision and mission of reaching the valley for Jesus. In January of 2014, Matt and Jodi felt a shift in God’s call on their lives and started the process to find who God was calling to continue on in the mission He had set before His church. 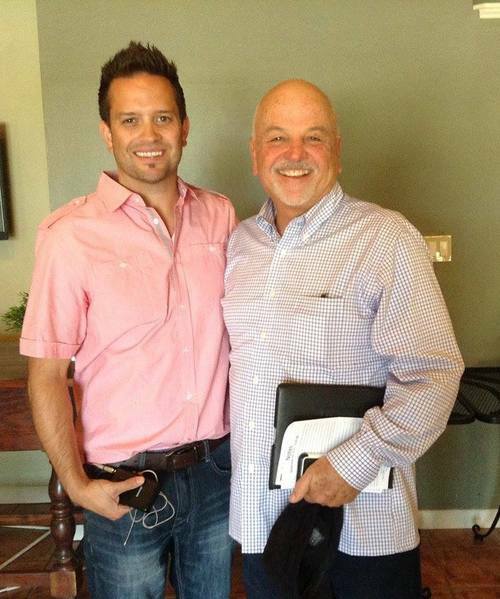 In March of 2014, Pastors Aaron and Michelle took over as lead pastors of Cornerstone church. The heart and mission that had been established from the beginning was firmly alive in the vision God was giving to Pastor Aaron from the future of the church. Unknown to all, Pastor Aaron’s grandparents had sat under the ministry of Austin Barton some 30 years earlier in the very church that God had now called him to lead. In 2015, God gave the direction to change the name of the church to Jesus Church with the desire to dedicate all time and ministry to the plans and ministry that Jesus had for the valley, and not our own. Our name now is a constant reminder that we must be about the mission of Jesus and Him being about our mission. Join us every Sunday as we gather to worship together at 10 am.